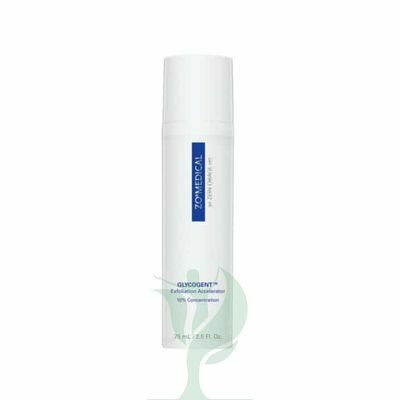 Zo Medical Glycogent Exfoliating Accelerator is a complex of 10% glycolic acid and lactic acid with antioxidants and soothing herbal extracts. As an exfoliant, this product helps gently clear surface skin cells to help brighten skin and reduce the look of skin discoloration and other signs of aging and sun damage. The formula is paraben-free. Doctors such as plastic surgeons and dermatologists may recommend ZO® GLYCOGENT™ to their patients who have signs of aging and sun damage such as wrinkles and hyperpigmentation. This exfoliant accelerator can help gently clear away dead skin cells for skin renewal. 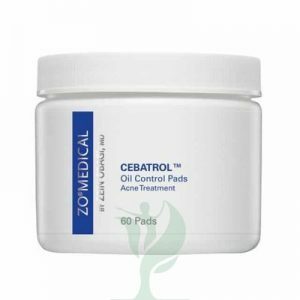 The main ingredients in ZO® GLYCOGENT™ are 10% glycolic acid and lactic acid, which act as a chemical peel. These alpha hydroxy acids (AHA) help to gently exfoliate dead cells from the skin’s surface, stimulating growth of new skin cells. 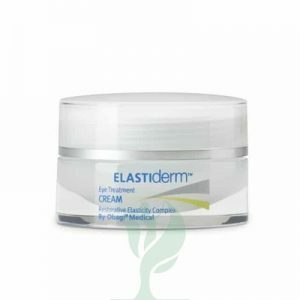 This can help clear away dull, damaged, pigmented skin to reveal fresh skin cells below for a brighter appearance. At the same time, the anti-irritant and moisturizing ingredients such as green tea, aloe, and chamomile help to soothe and heal damaged skin, reducing the dryness and other negative effects of the exfoliation. ZO® GLYCOGENT™ also contains vitamins A and E, which are antioxidants that can help prevent future skin damage by capturing free radicals. Together, the ingredients in ZO® GLYCOGENT™ help to gently exfoliate skin to renew the skin’s surface.